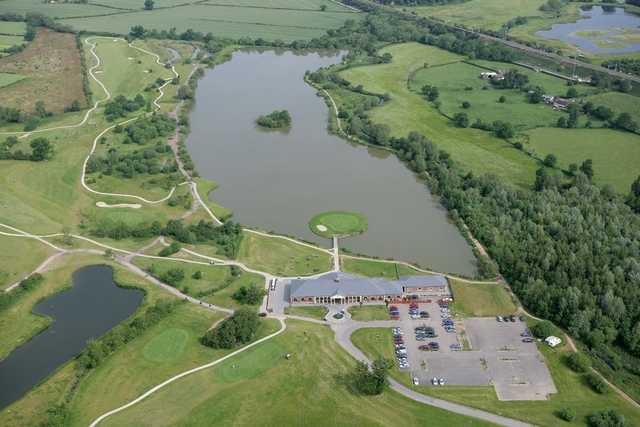 The West Midlands Golf Club poses a challenge to our most experienced golfers, consisting of 234 acres of parkland encompassing the scenic Barston Lake. Located next to Solihull, its modern design using the surrounding English landscape provides beautiful scenery during your round. 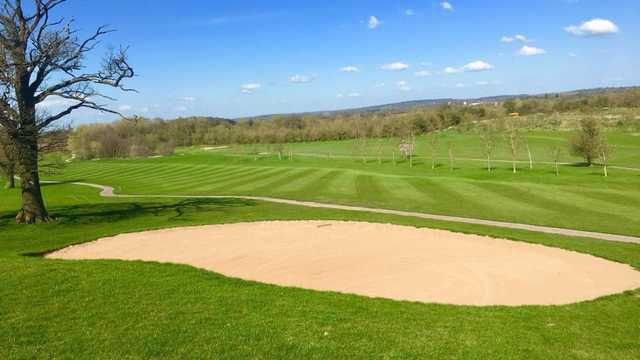 USGA greens and a tremendous drainage system allow for year-round play, West Midlands Golf Club could be described as being influenced by American design. The signature 18th, involves a tee shot over 140 yards of water on to an island green inspired by the 17th at TPC Sawgrass Florida. 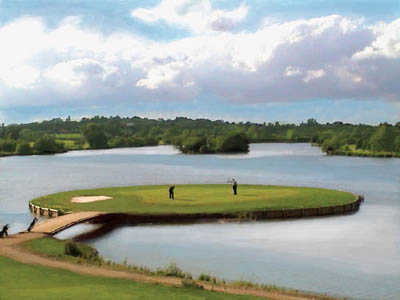 West Midlands Golf Club also features the signature 8th-hole (“The Devil”) which is the longest hole in the UK measuring at 666 yards off the yellow tees! 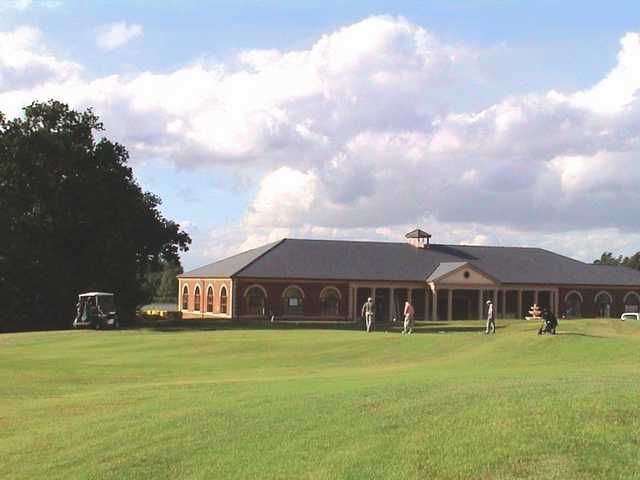 Relax and recuperate, after your round by taking advantage of the excellent hospitality available at West Midlands Golf Club.